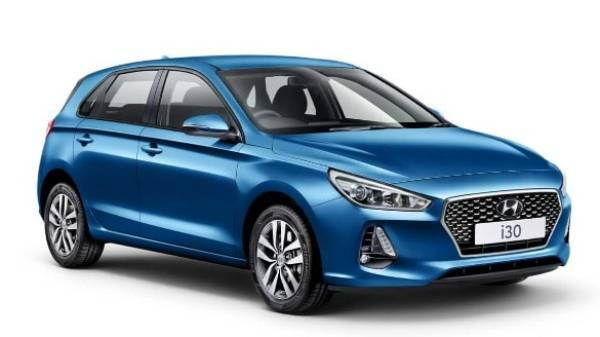 The all new Hyundai i30 family hatchback is set to deliver mainstream sales. Hyundai has successfully created a car for everyone, neat and conservative, demonstrating a real practical spirit. This more mature approach to the i30 makes it a classy and premium version of the i30 range. 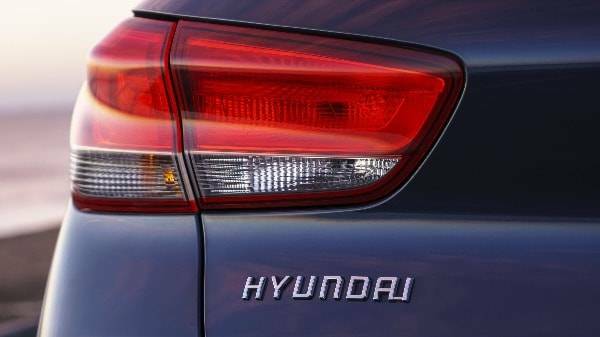 To make a vastly appealing premium vehicle Hyundai has made some changes to their popular model. Bold, mature and classy, three words that really sum up the exterior design of the new i30. Athletic, fluid lines run the full length of the body, two prominent and smart creases flank the smooth design and are perfectly integrated into the new alloy wheel design. 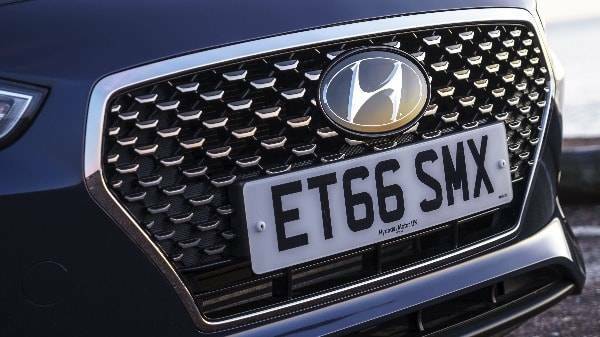 In the front of the car you’ll find the new hexagonal grille with an inverted line feature that makes this a really different and bold statement piece to represent a smart design. 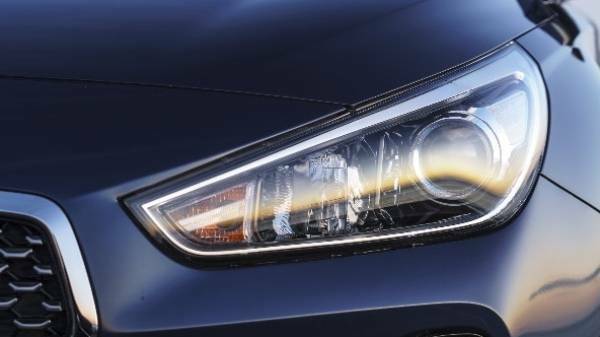 We also find the addition of the new LED daytime running lights, add a very premium but extremely practical touch to the new i30. Practical touches such as the electrically heated and adjustable door mirrors, heated windscreen, automatic headlights and wipers come as standard. A really classic, practical and sleek exterior makes this compact car a sophisticated addition to its class. 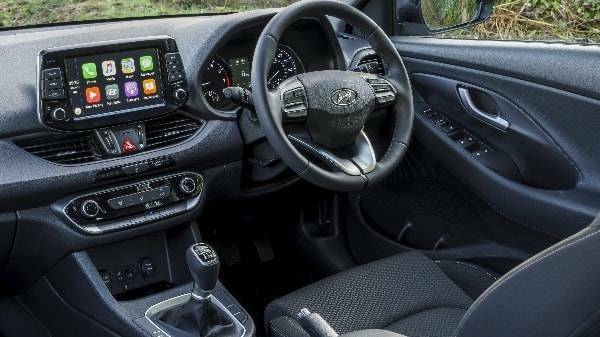 The luxury feel continues on into the inside of the new i30. Premium and tactile materials throughout make for a really pleasurable driving experience. Whether you’re driving to the shops or on a road trip, the classic and smart finish ensures that every journey will be an enjoyable one. Soft touch materials and quality upholstery make for an extremely comfortable, attractive and smart finish. The gloss black and chrome touches across the dashboard add a really classic and sophisticated finish, overall the interior has successfully found a balance between practicality and elegance in its design. An intuitive design approach means that the layout has been extremely well placed, controls have been positioned so that everything is at your fingertips. 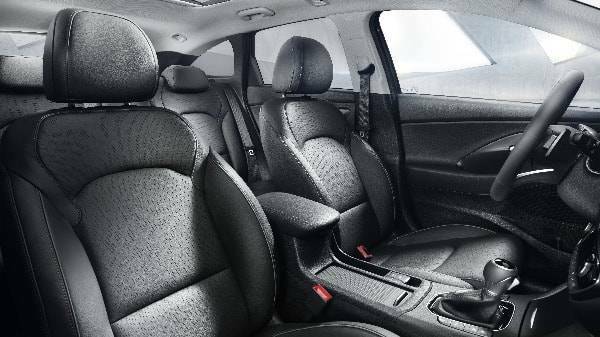 On higher grade models you’ll even find additions such as heated seats and leather trims, elements that take the luxury of the i30 even further. All models come with a brilliantly adjustable driver seat, ensuring comfort for all. Overall the Hyundai i30 has achieved a quality finish all round, great to look at and nice to touch, the classic and premium finish is apparent throughout. This great finish doesn’t just apply to the materials, the space and versatility of the interior has resulted in a really impressive cabin space. Thanks to this clever design there is more than enough leg, head and shoulder room. 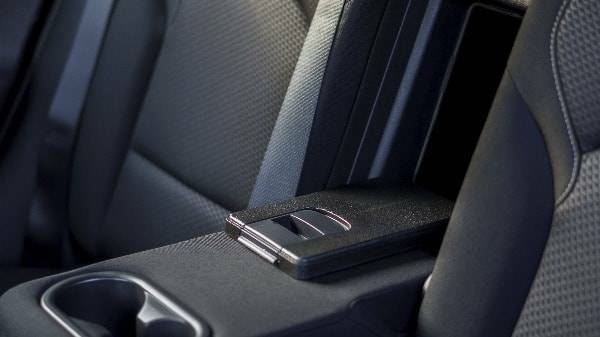 Clever space savers, like the great storage spaces in the doors and central armrest and the brilliant addition of the 60:40 split rear seats to give you some versatility to the capacity of the car. A boot capacity of up to 1316 litres, a really versatile space which makes the i30 a real leader in the compact car class. A low loading lip, impressively deep and with a really practical shape. Generous proportions make the i30 really roomy and the rear part of the cabin has also been designed with comfort in mind, a low centre tunnel means that even the passenger travelling in the middle seat won't be fighting for leg room. The rear seats themselves are well shaped and comfortable with the added bonus of rear storage in the doors. Stay in touch with friends and family with the great additions of bluetooth and voice recognition. SE models and above come with the addition of Flex steering, which allow for an even more adaptable driving experience with the option to choose from Sport and Comfort making the steering more intense or lighter respectively. The safety tech is also class leading, with features to assist you on any road in any season. From skidding to steep hills the new i30 has you covered. Overall, the infotainment and safety tech has been strategically put together to result in a vehicle that keeps you comfortable, safe and intouch 100% of the time.